Joe Corlett is a quality professional with over 15 years of experience in the industry. He has always taken great pride in providing exceptional work at a competitive price. His Florida Building Contractor license is CBC1259693. 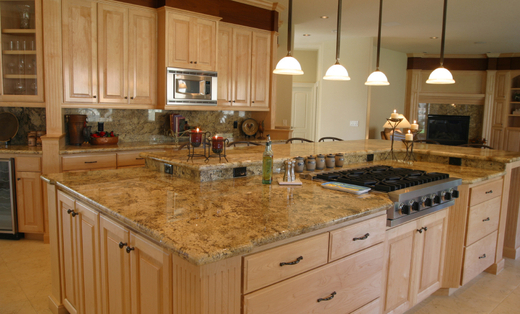 Solving countertop problems through design, application or repair. As an industry expert, Joe Corlett has appeared in SolidSurface, Cabinetmaker, Custom Woodworking Business and Old House Journal magazines. Cabinets & Countertops Websites by HomeAdvisor, Inc.